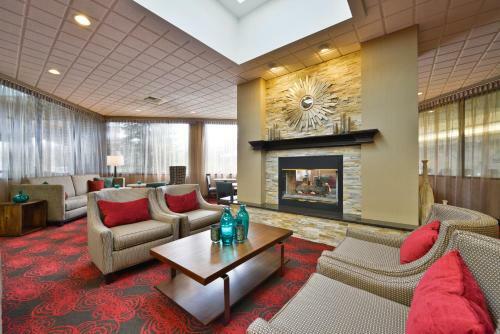 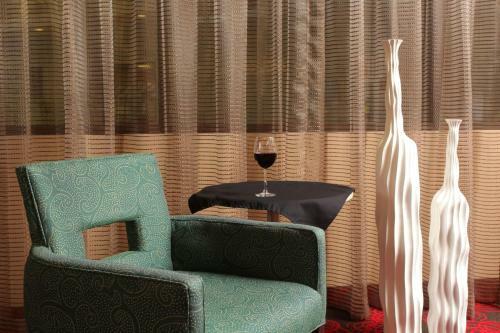 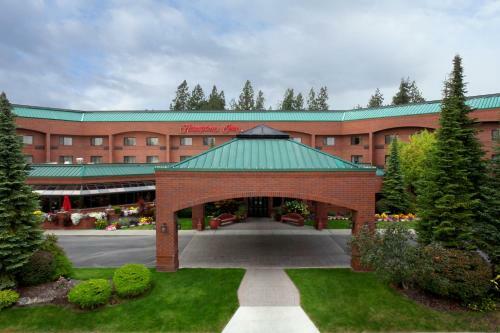 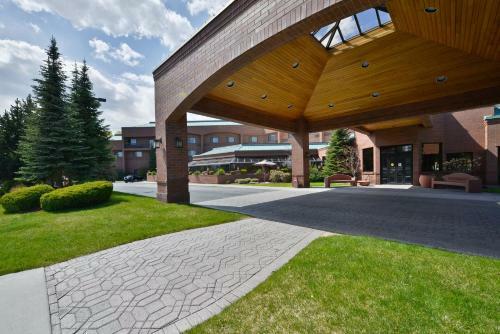 This hotel is within 4 miles of Spokane International Airport and downtown. 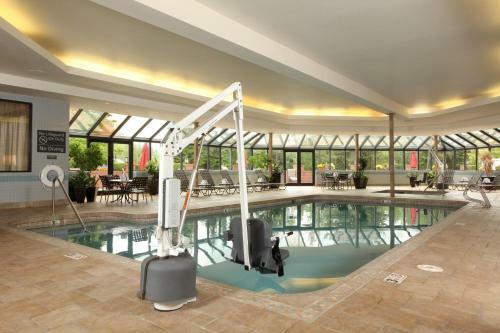 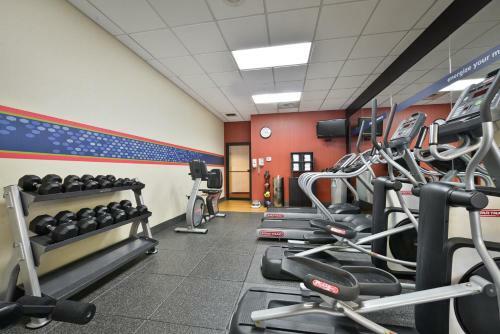 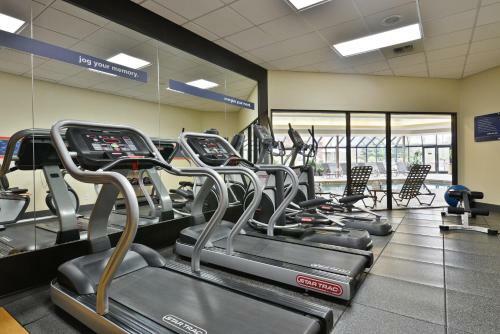 The completely non-smoking hotel offers an outdoor swimming pool, jacuzzi and gym. 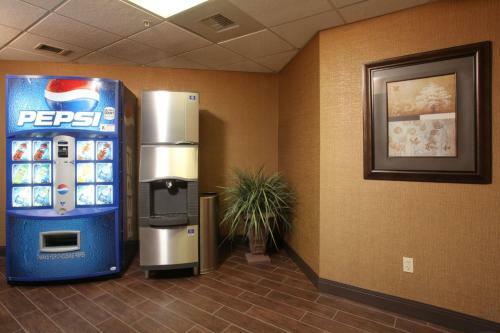 Every guest room at the Hampton Inn - Spokane Airport is equipped with a microwave and refrigerator. 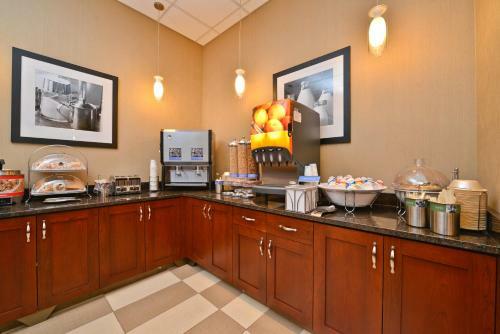 Cable TV and a coffee maker are also included. 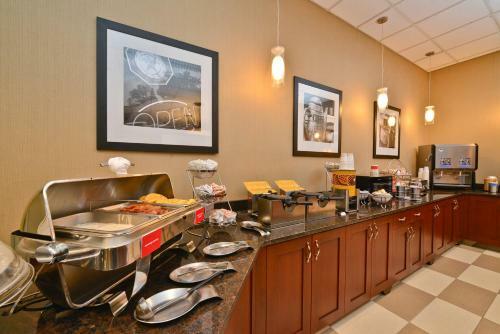 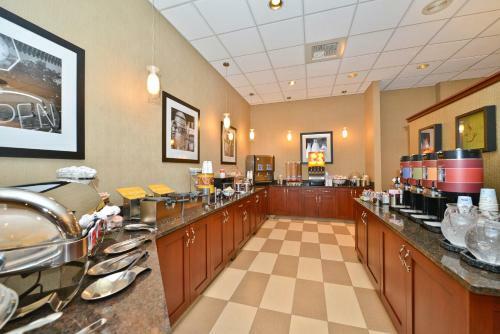 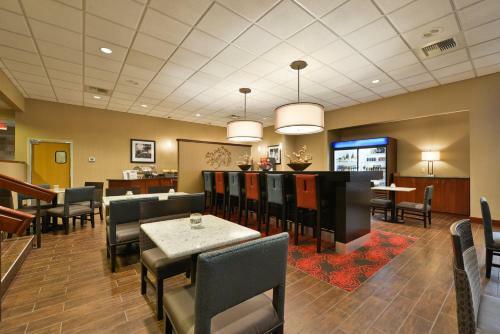 The Spokane Airport Hampton Inn serves a hot daily breakfast. 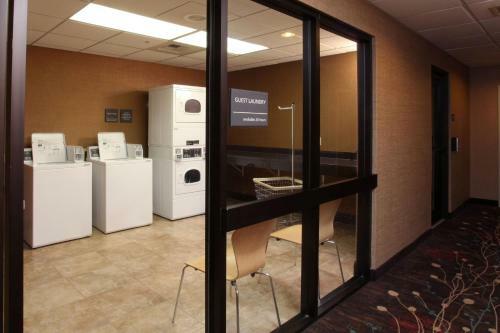 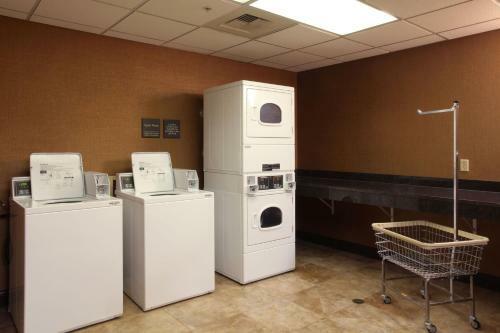 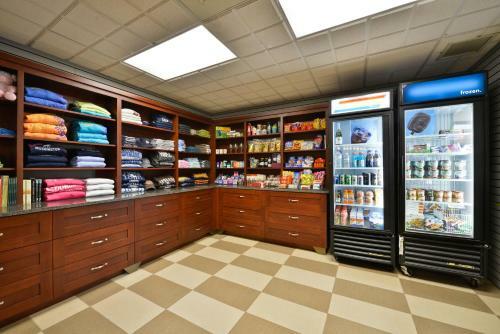 Laundry facilities and a convenience store are also available. 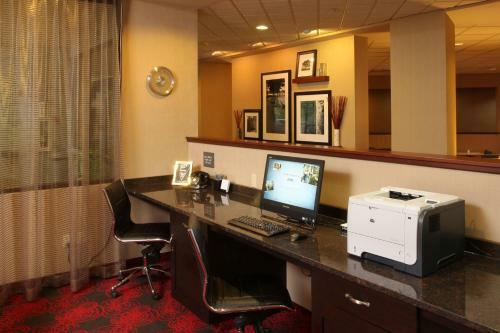 The business center features printing, mail and fax services. 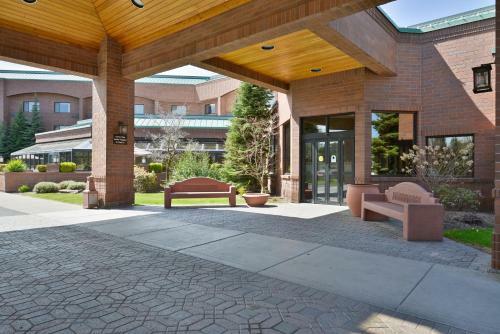 The Finch Arboretum is within one mile of the Hampton Inn Spokane. 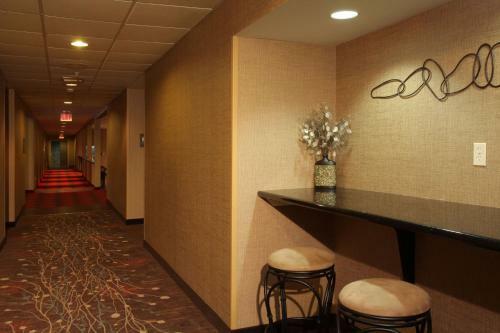 Riverfront Park, site of the 1974 World's Fair Expo, is within a 15-minute drive of the hotel. 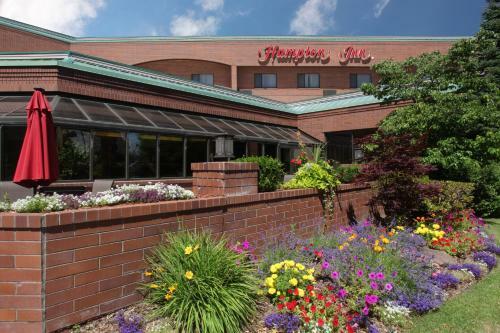 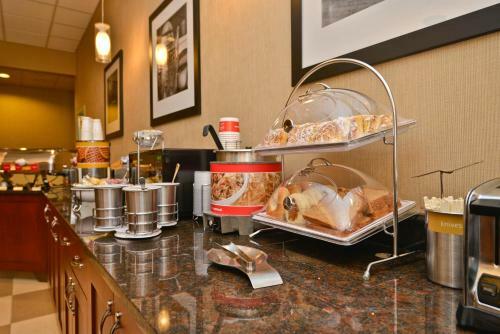 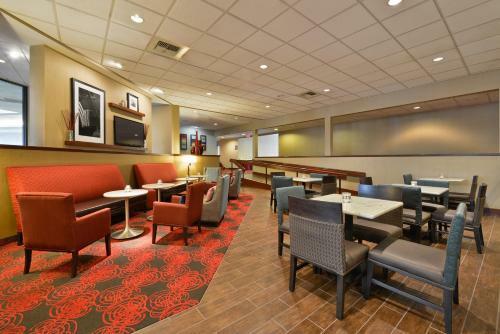 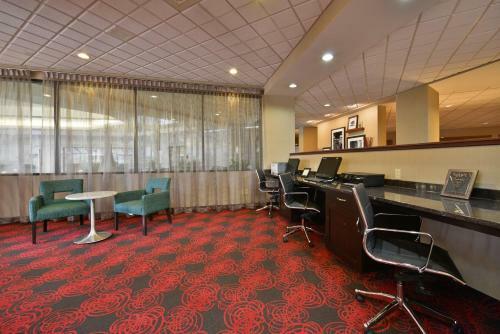 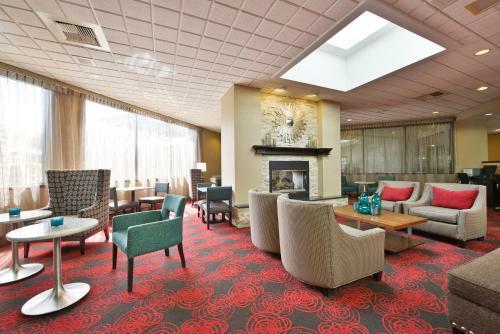 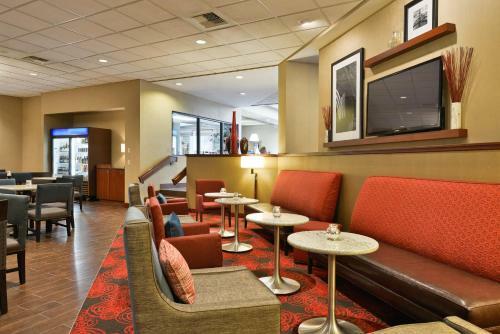 the hotel Hampton Inn - Spokane Airport so we can give you detailed rates for the rooms in the desired period.